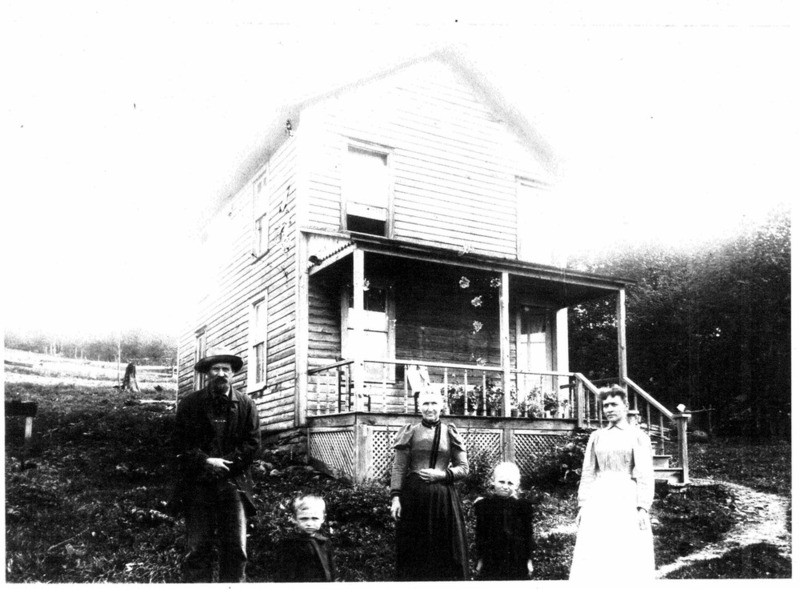 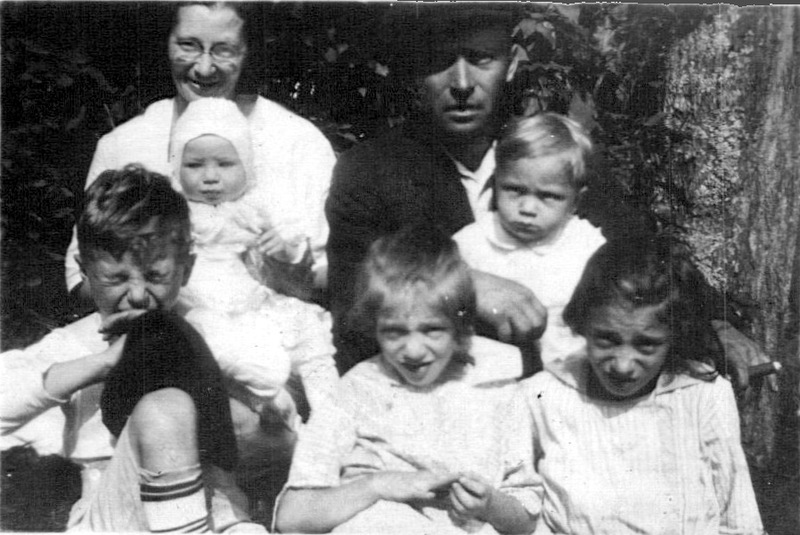 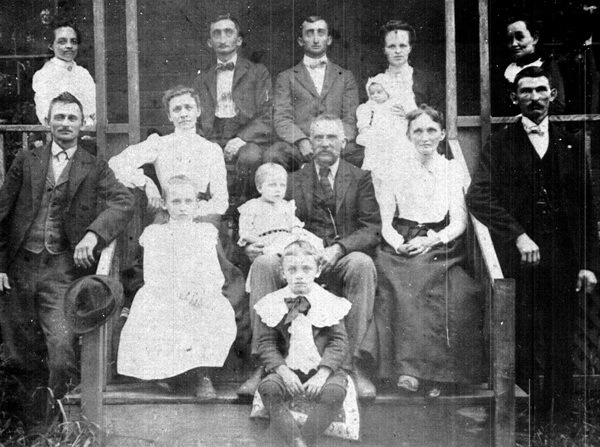 1896 in Parkston Homestead which later became the "Zivian Place"
My Great-Great Grandparents Cornelius Parks and Hester Ann Overton - Cora Parks Van Aken and Herbert and Pearl her children. 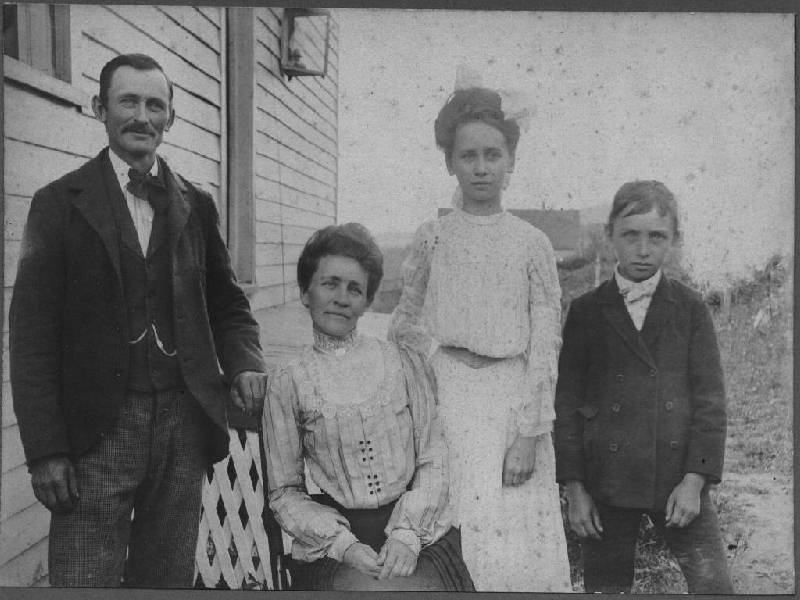 Picture taken about 1896 in Parkston. 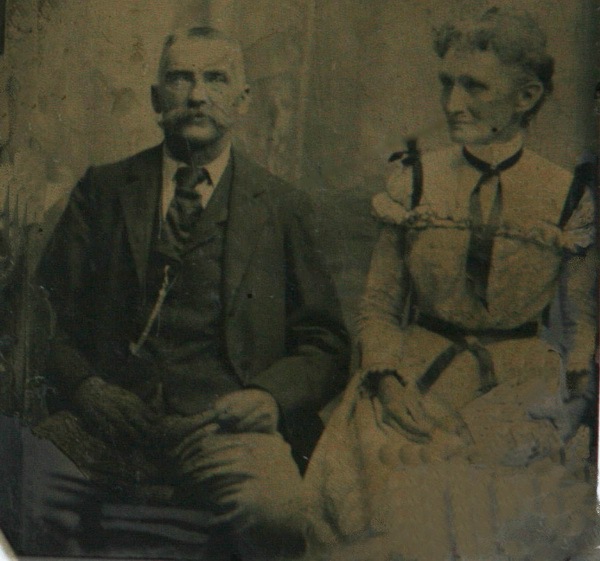 His Grandfather was William Parks who was one of the first settlers in Sullivan County.